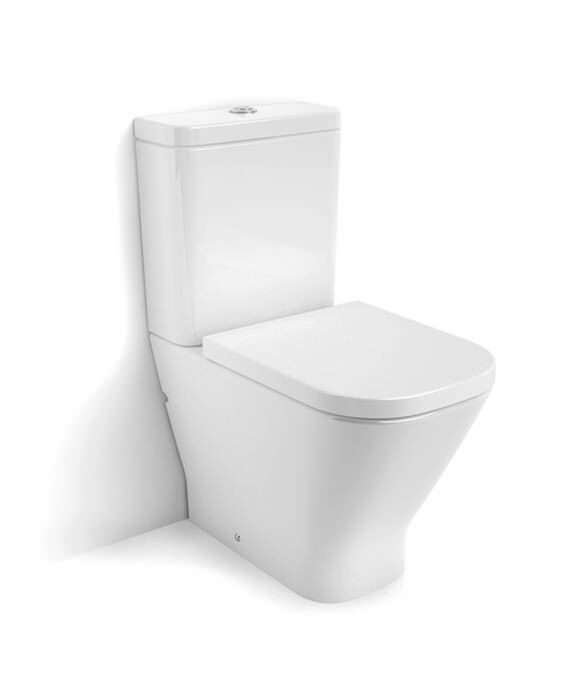 For a modern look and a sanitary ware that takes centre stage, try Roca The Gap Close Coupled WC Pan. 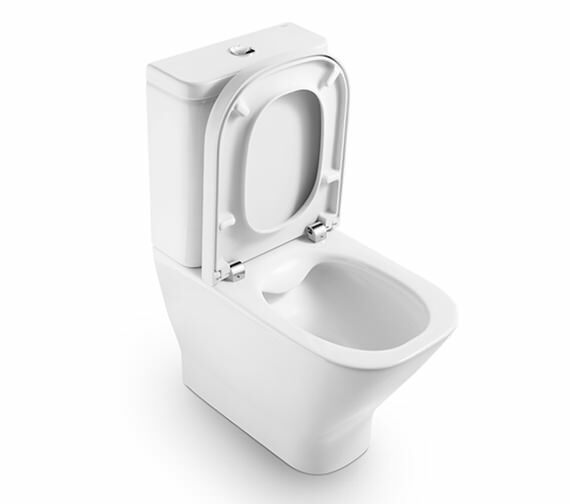 The pan is a moulded back-to-wall rimless WC pan with a dual outlet and comes with cutout at the side for isolation valve. 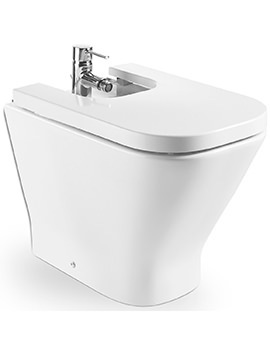 The distributor at the back allows for a flush volume of either 4 or 2 litres. 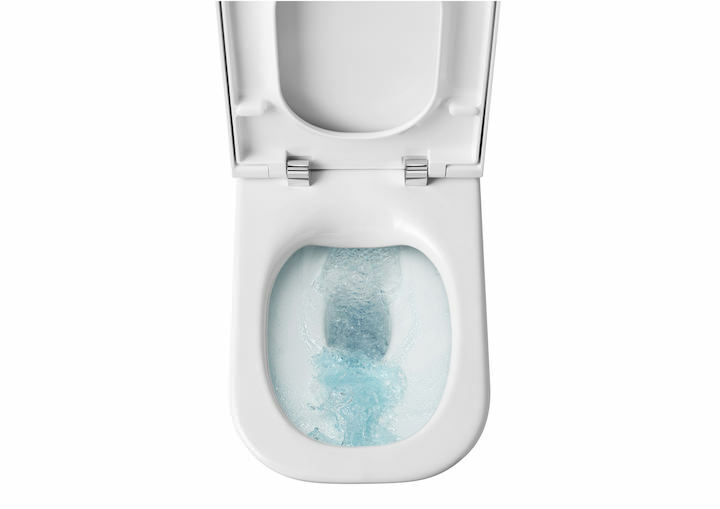 It is made out of vitreous china which is able to stay cleaner for longer. 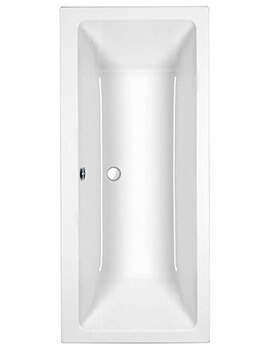 The white finish allows it to fit into any bathroom decor. 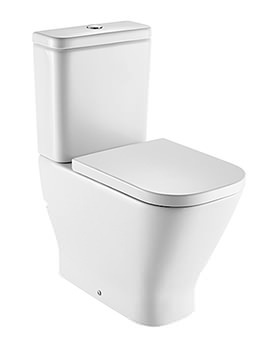 This compact toilet comes with cistern and seat as an option. 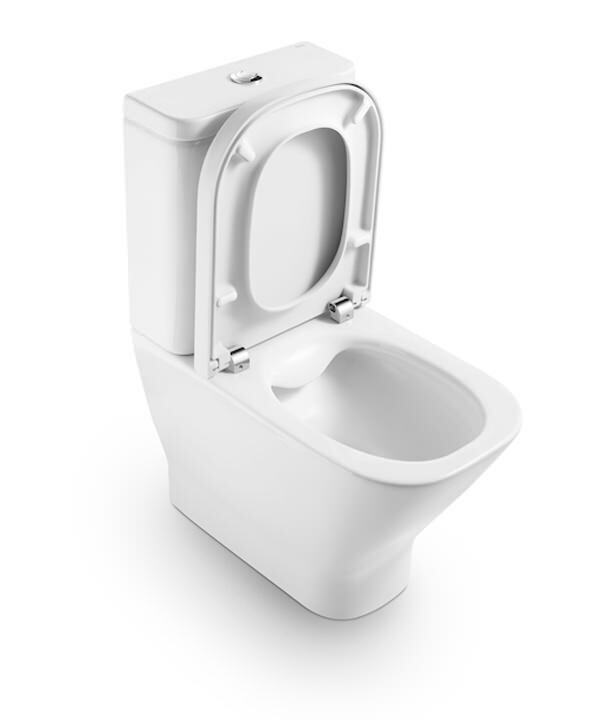 Dual flush 4/2L cistern with bottom inlet (Water inlet position: Bottom left). 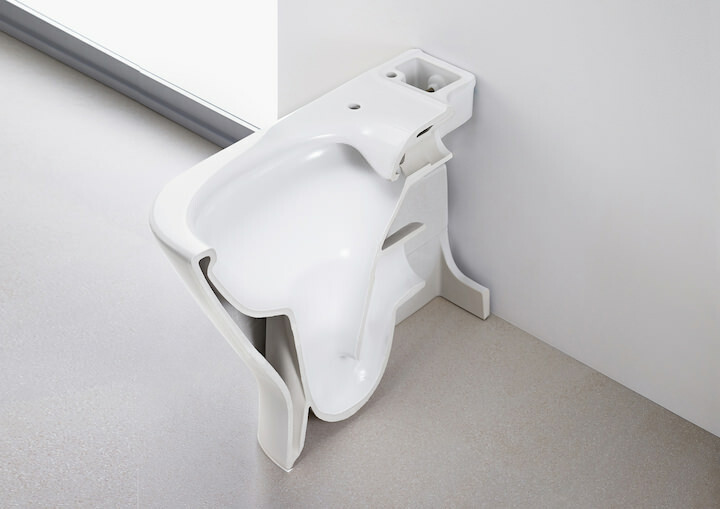 Compact cistern. 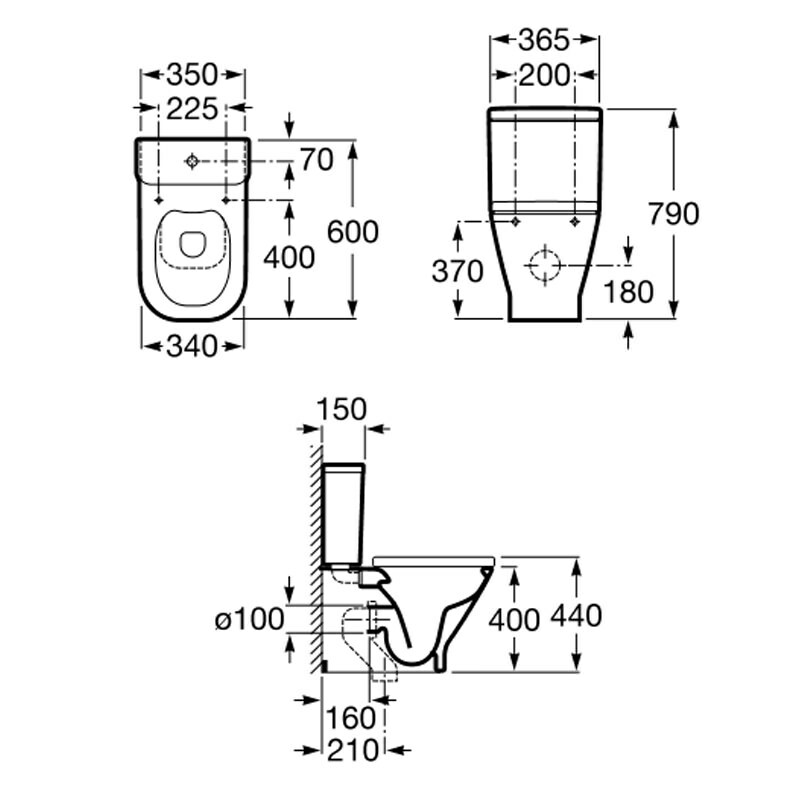 Size - Width 365 x Depth 140 x Height 405mm. 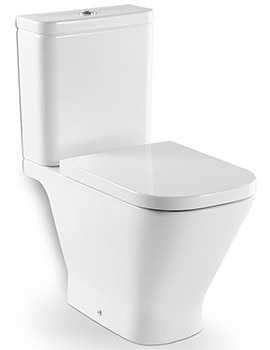 The isolation valve is to allow you to turn the water off. The cut out is to allow access.